Have fun touching the different textures and playing peekaboo with the large flaps. The bright and bold illustrations are perfect for baby to enjoy. 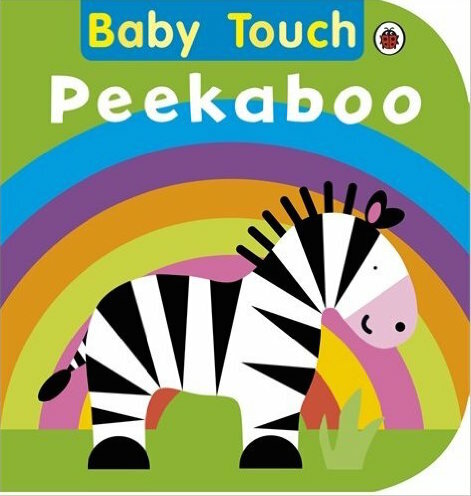 Baby Touch series is the perfect way to introduce babies to books, and to the world around them. Encouraging interaction and play, these books are lots of fun for the very youngest babies, as well as toddlers.